Avengers: Endgame is officially the longest superhero film to hit theaters. Rumor had it that the upcoming MCU movie would run a little over three hours with co-director Joe Russo citing the large cast of characters and massive emotional stakes. Now, Joe confirmed the official runtime of Avengers: Endgame to ComicBook, joking about the way Marvel Studios saved a few precious seconds. Last year’s Avengers: Infinity War saw the titular superhero team take the fight to Thanos in order to stop his attempt at exterminating half of the universe’s population with the Infinity stones. But it was to no avail, as he was able to successfully collect them all. After snapping his fingers, he wiped out half of all life from existence in a cloud of ash. Major characters were seemingly killed off in the process — can those who remain defeat Thanos or undo his plans before it’s too late? Directed by Joe and Anthony Russo, the fourth Avengers film’s confirmed cast members so far include Robert Downey Jr., Chris Evans, Mark Ruffalo, Scarlett Johansson, Chris Hemsworth, Jeremy Renner, Don Cheadle, Sean Gunn, Paul Rudd, Brie Larson, Karen Gillan, Katherine Langford and Josh Brolin. 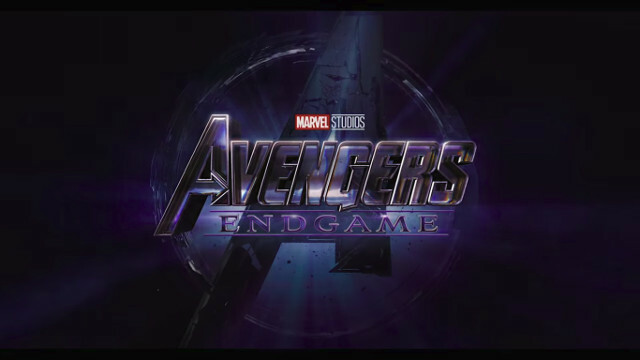 Avengers: Endgame soars into theaters on April 26. 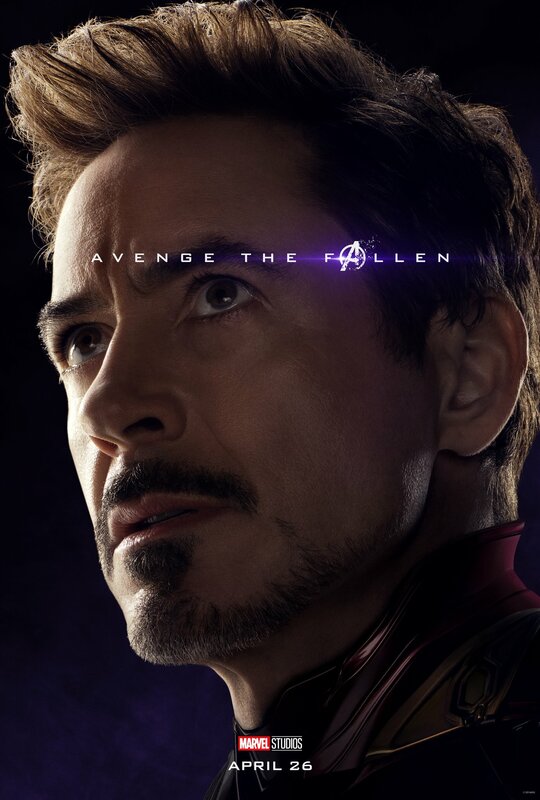 What do you think about Endgame‘s runtime? Let us know in the comments section below.